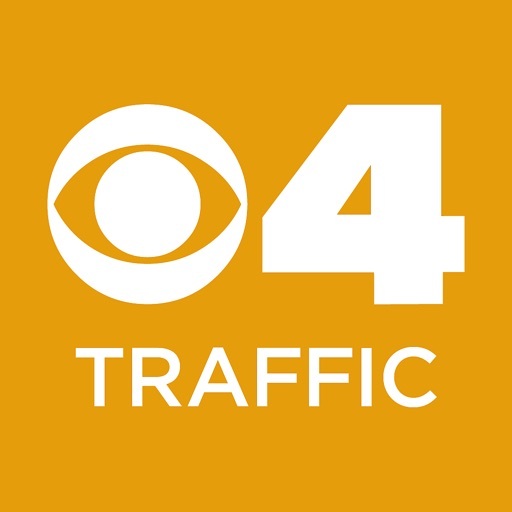 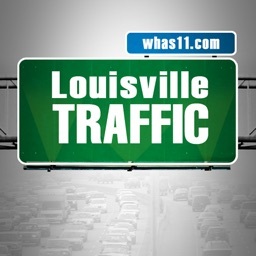 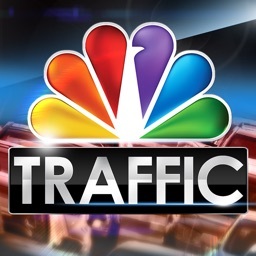 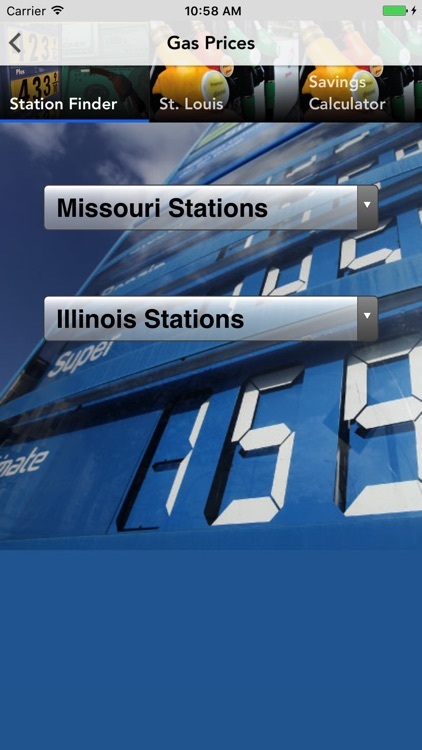 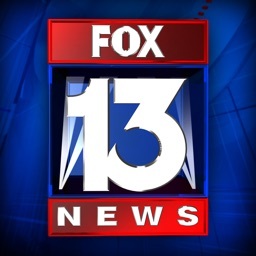 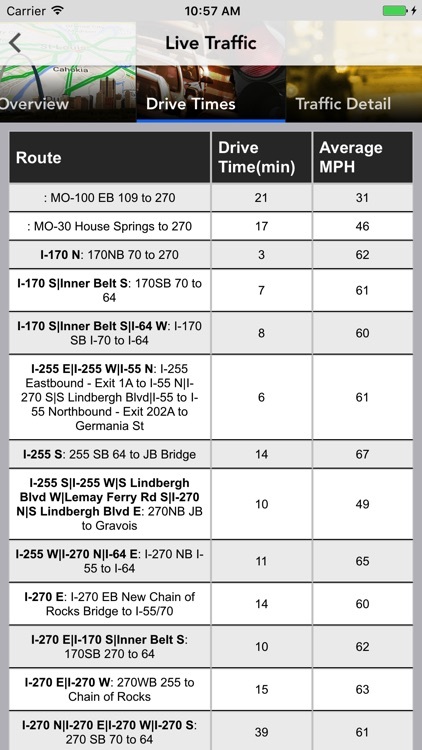 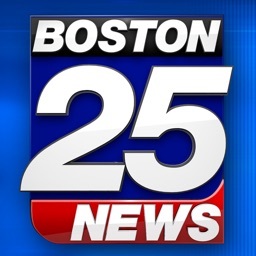 KMOV Traffic is your One-Touch source for immediate, live St. Louis traffic information. 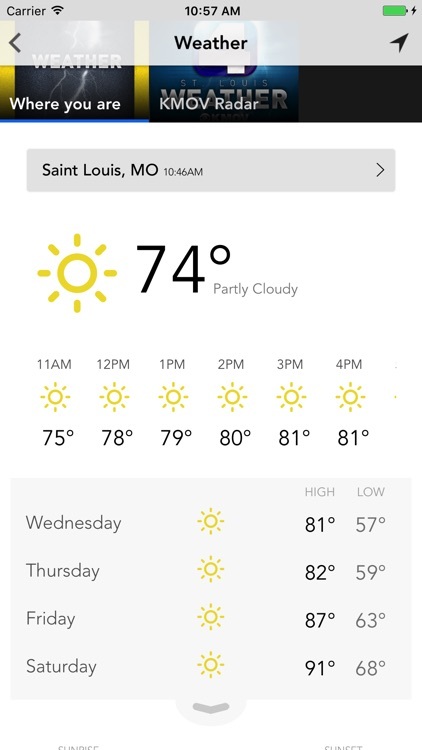 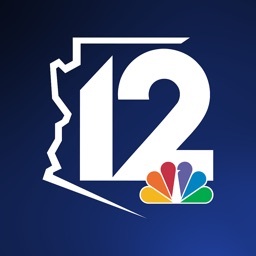 The app determines your location and gives you live traffic data for where you are at that moment - even if you are outside of the St. Louis area! 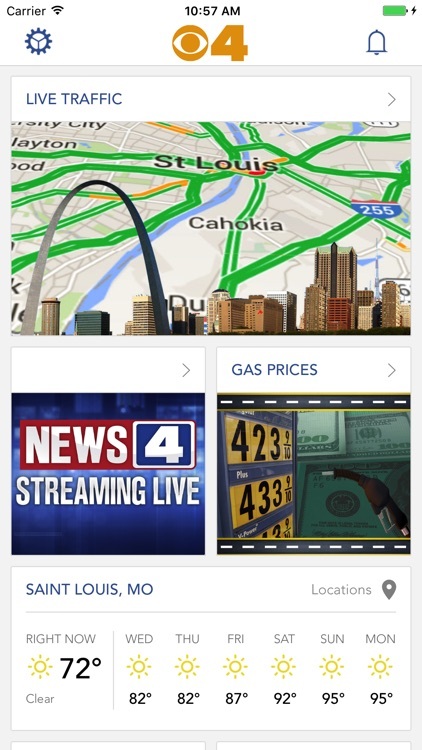 Other apps charge you for St. Louis traffic information, not KMOV Traffic. 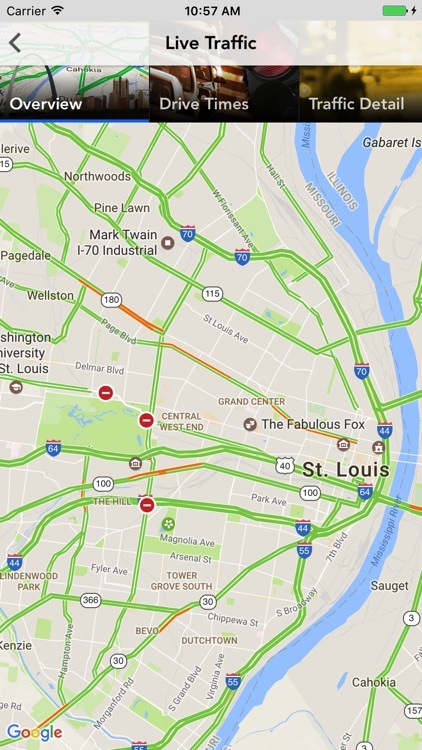 If you are stuck in St. Louis traffic or need St. Louis traffic information fast - this is your app.